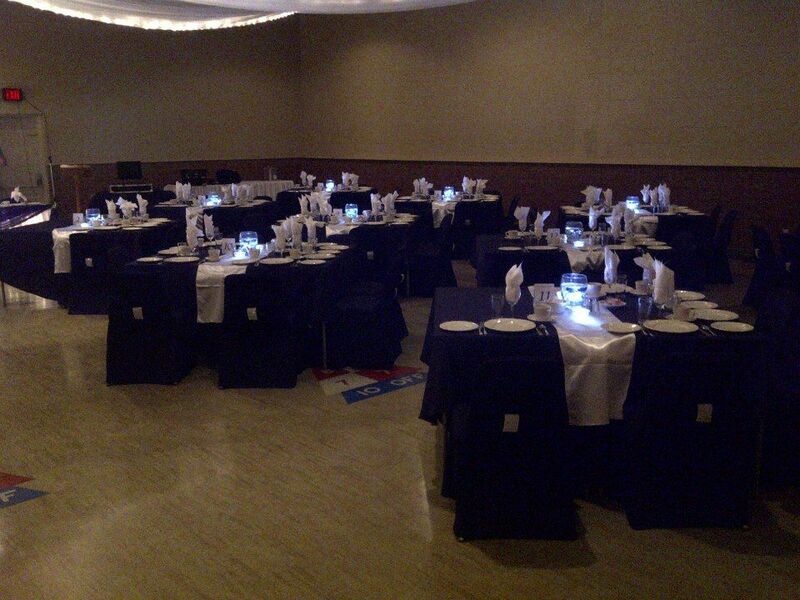 The banquet hall at the Colombo Club of Oxford is the perfect place to host your big bash. 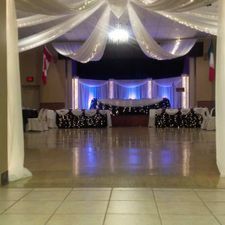 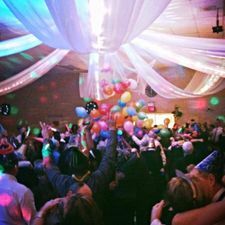 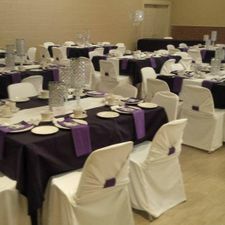 Check out our photo gallery to see some great photos of our wonderful facility and get in touch with us to book your event today! 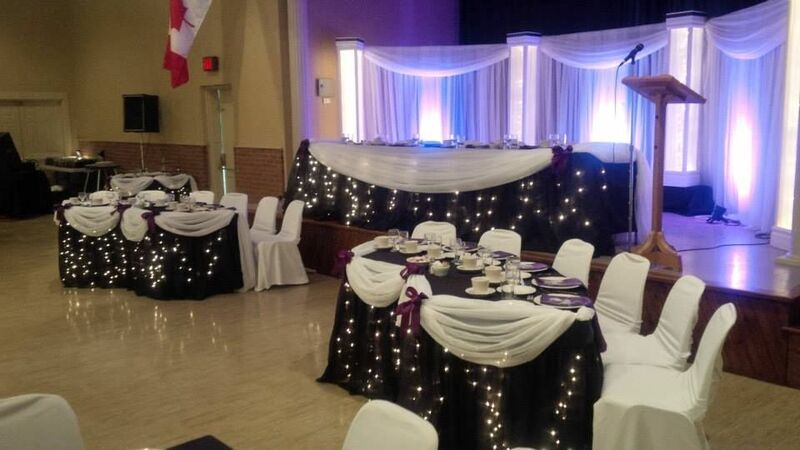 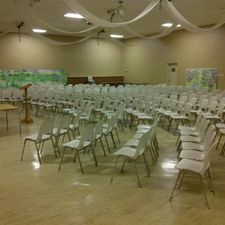 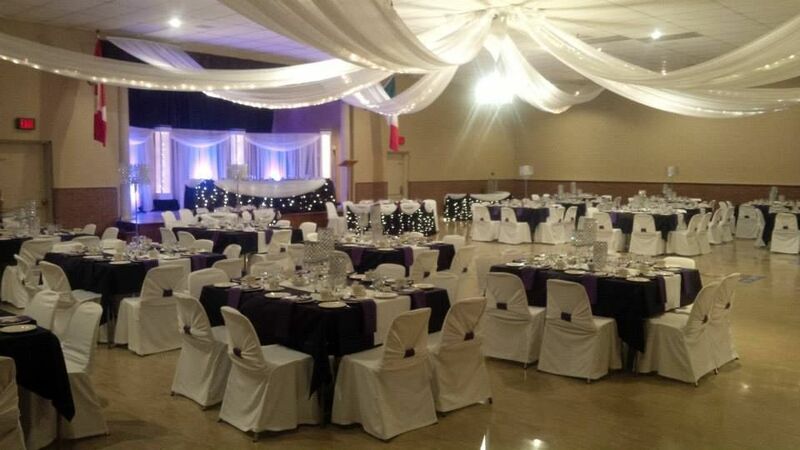 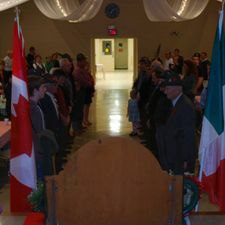 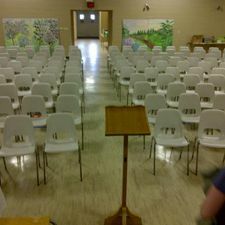 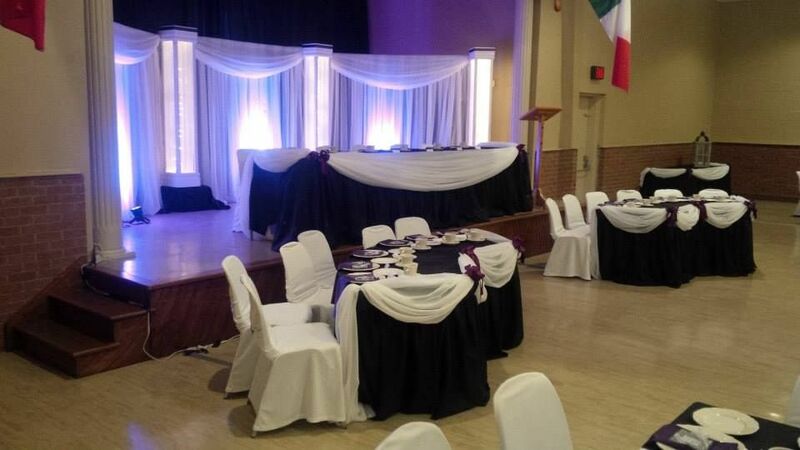 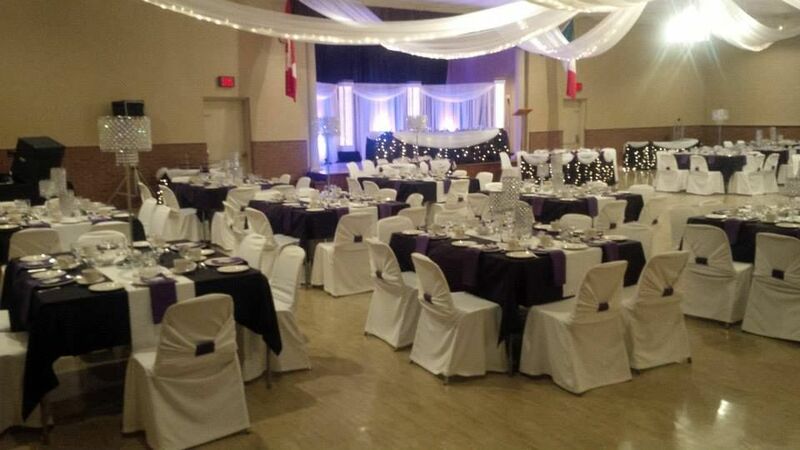 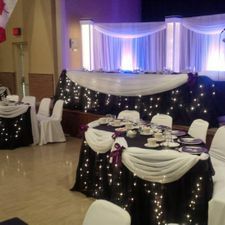 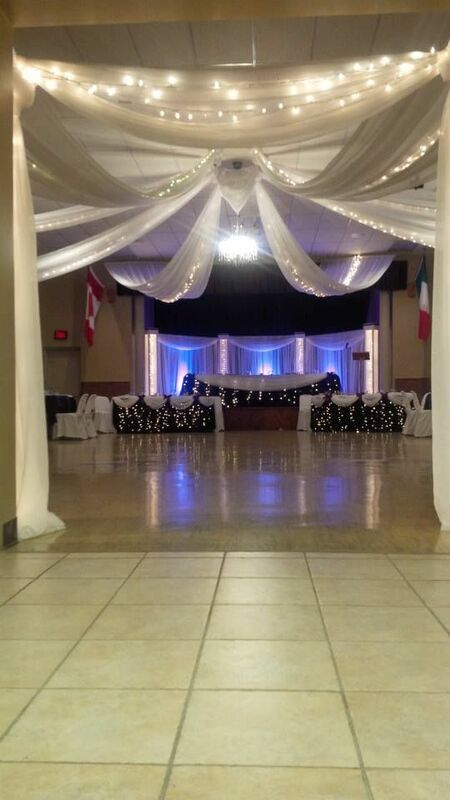 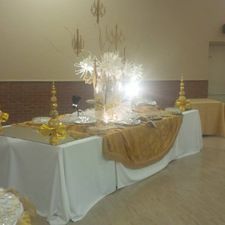 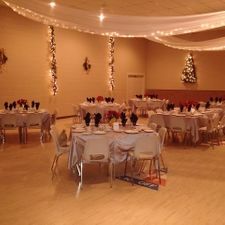 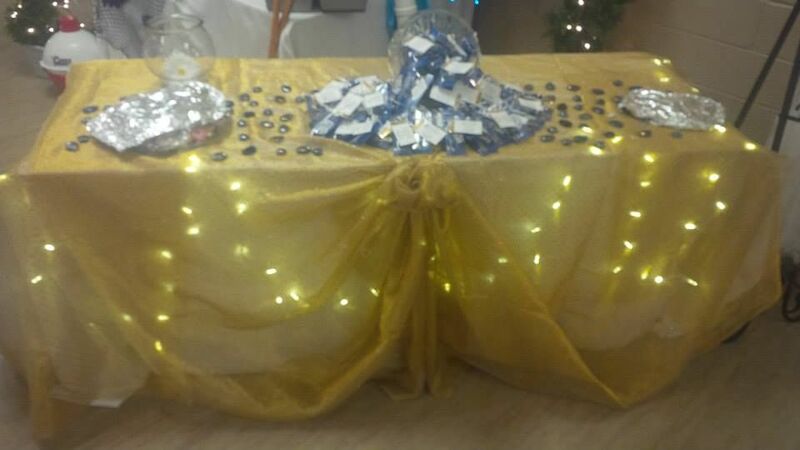 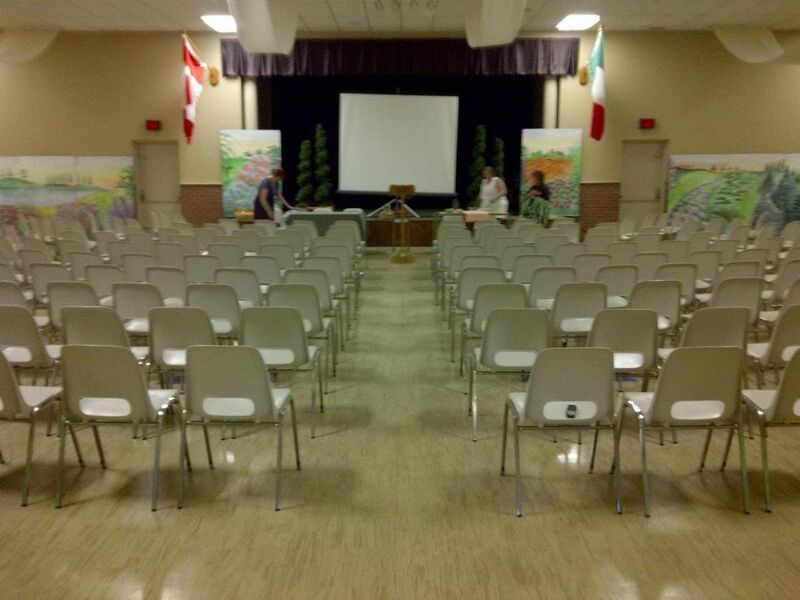 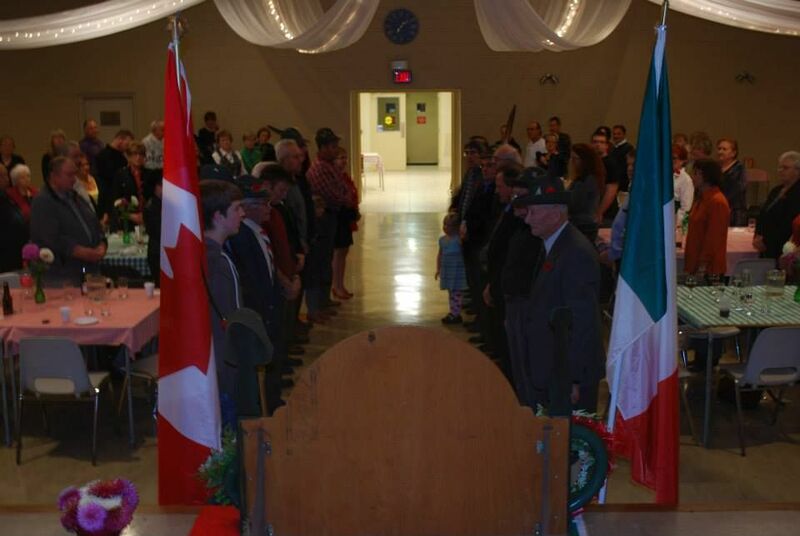 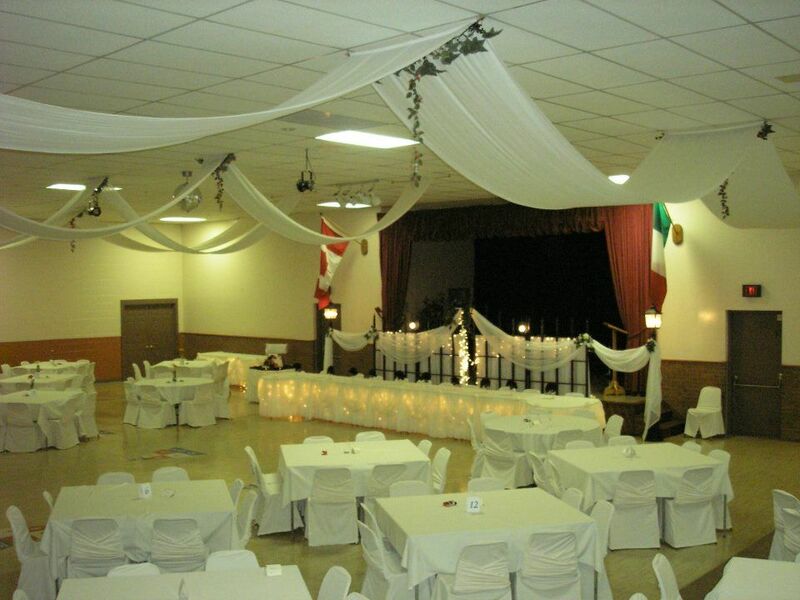 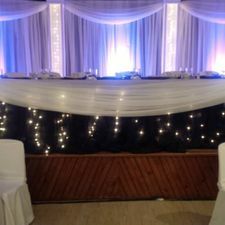 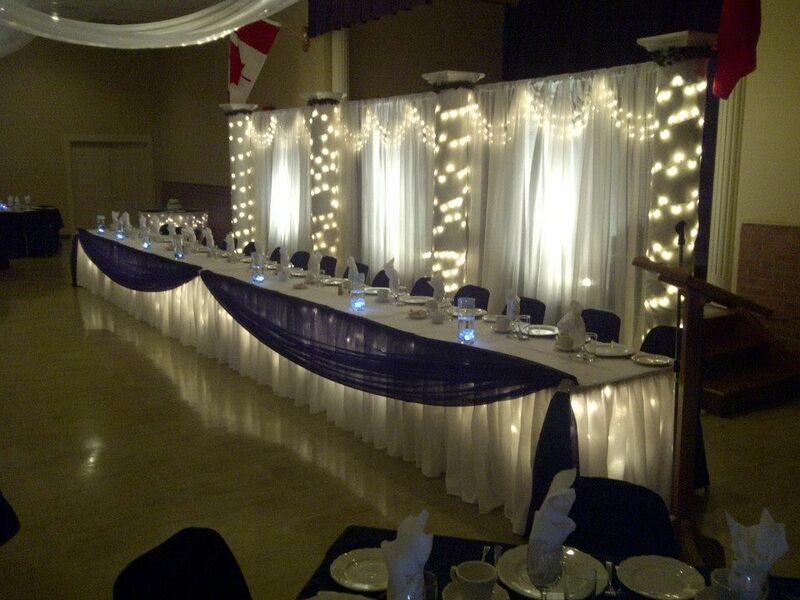 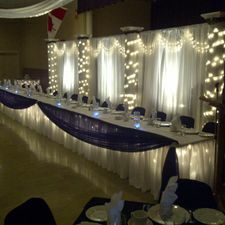 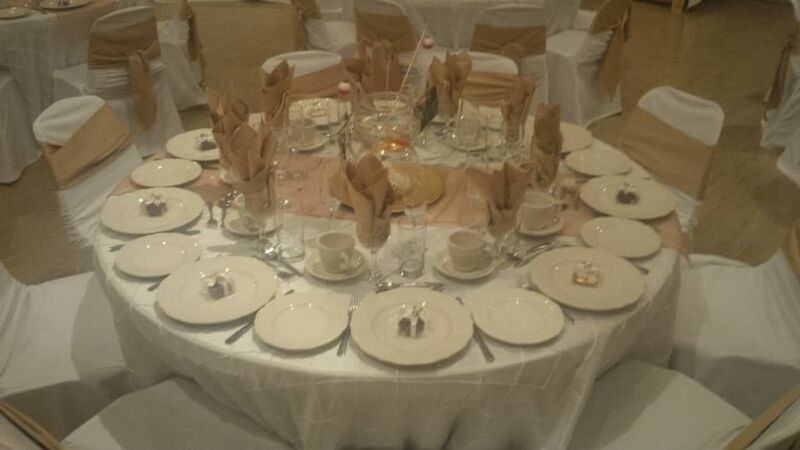 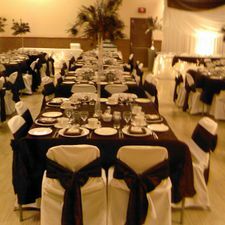 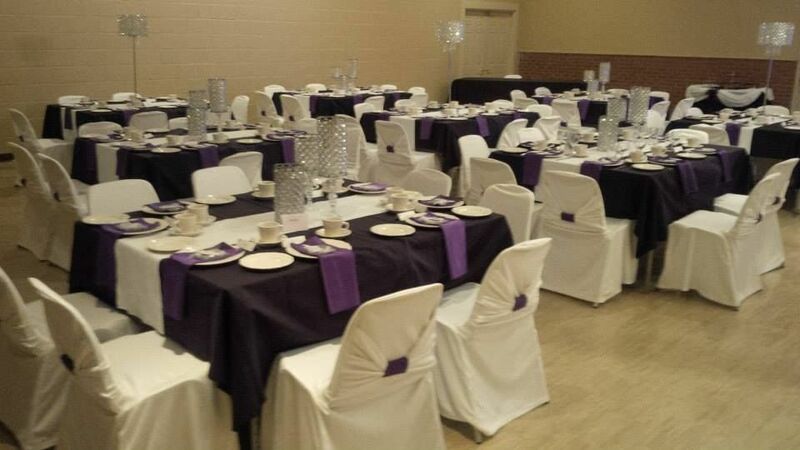 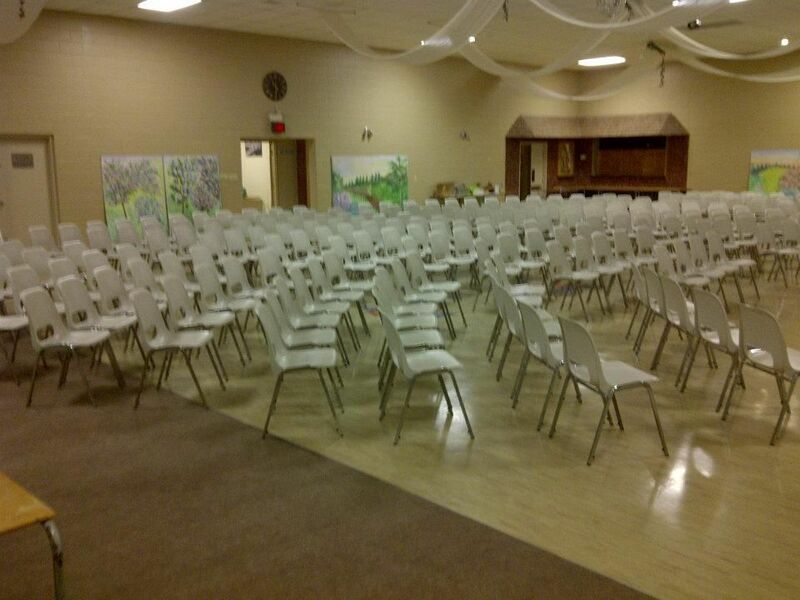 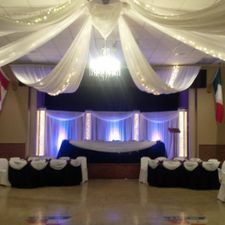 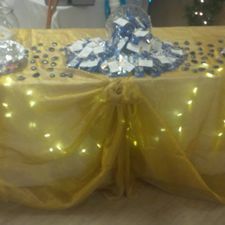 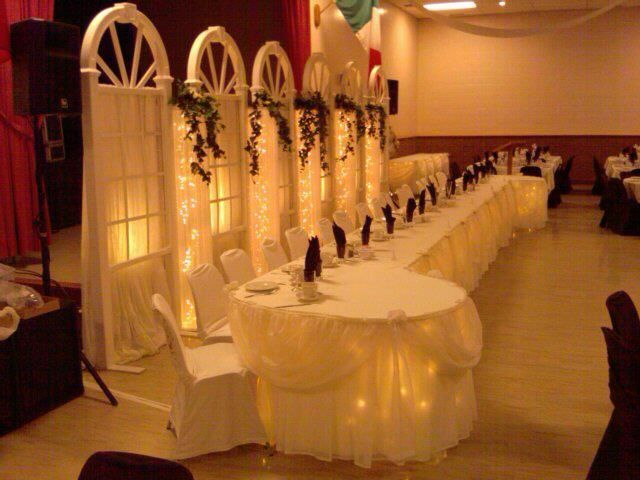 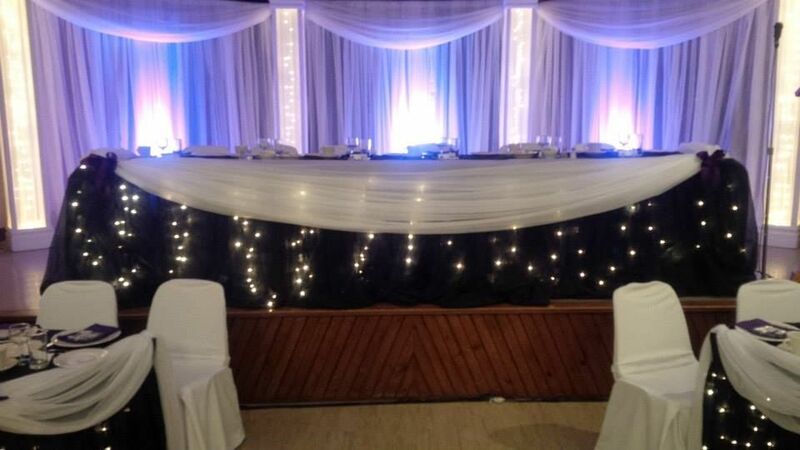 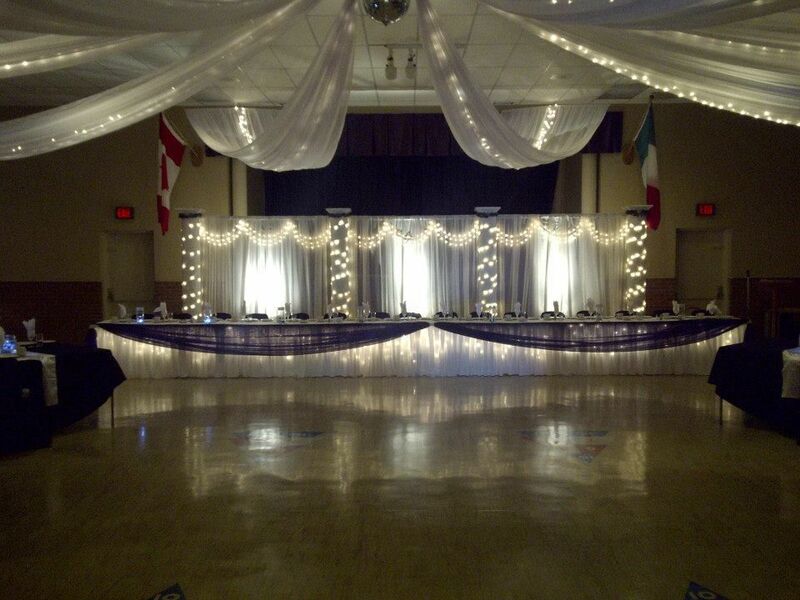 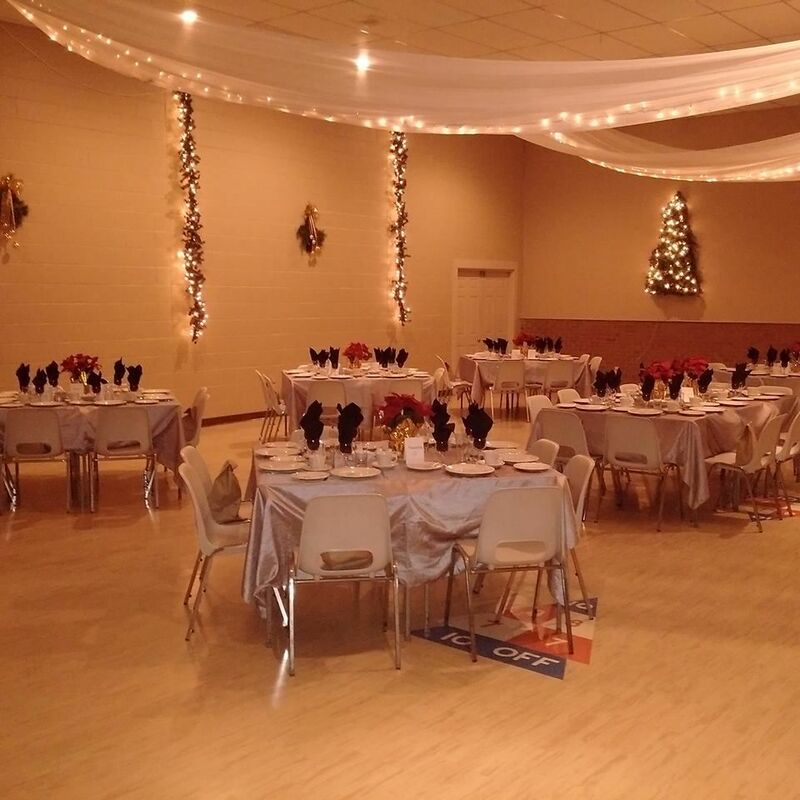 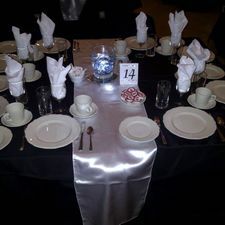 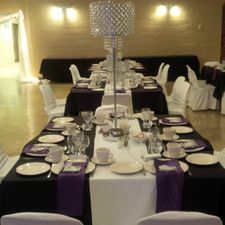 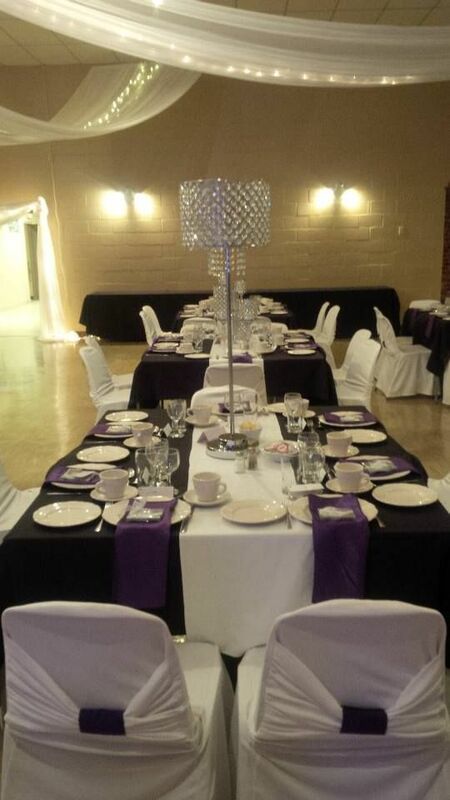 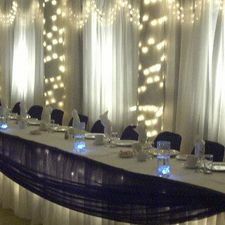 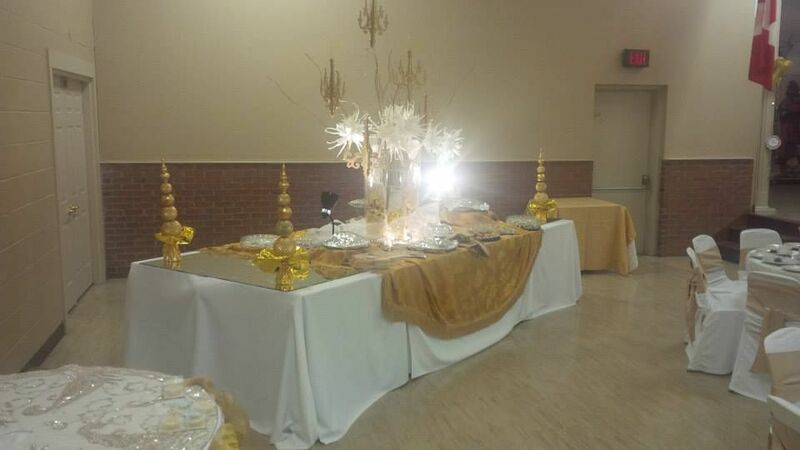 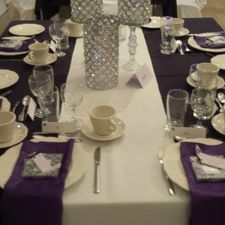 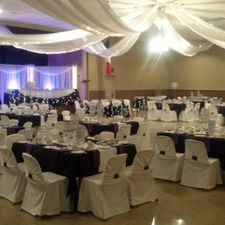 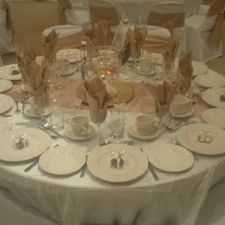 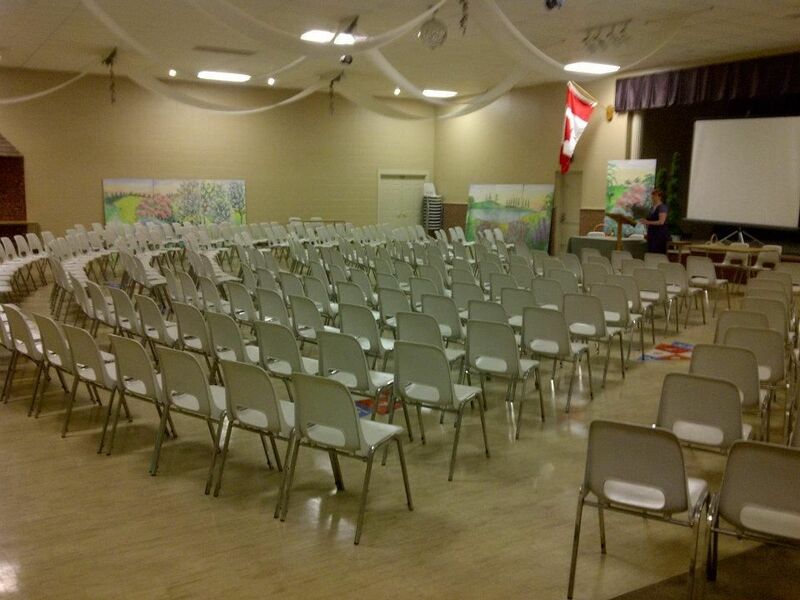 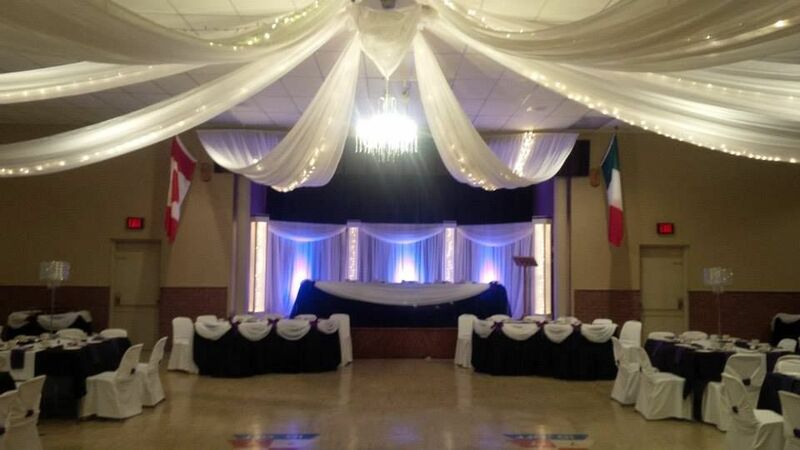 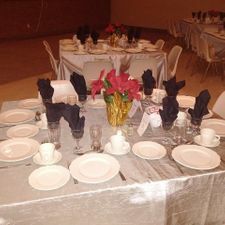 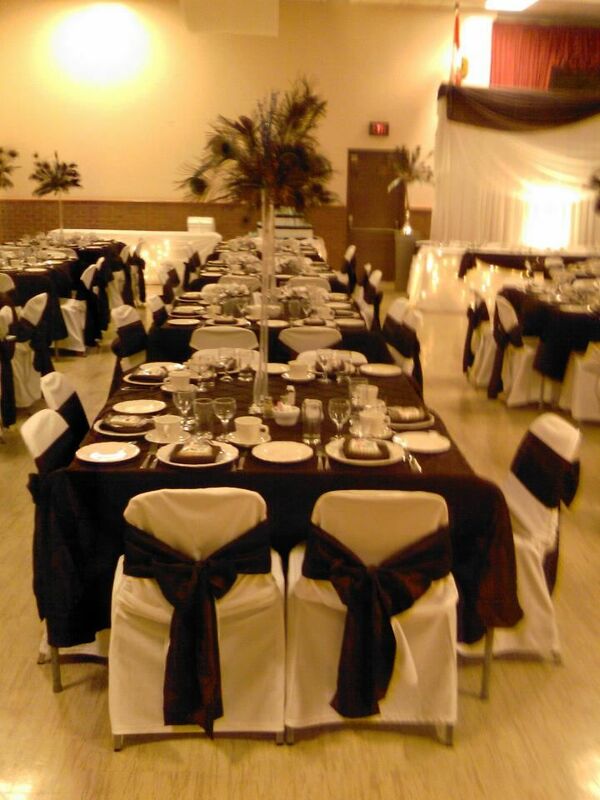 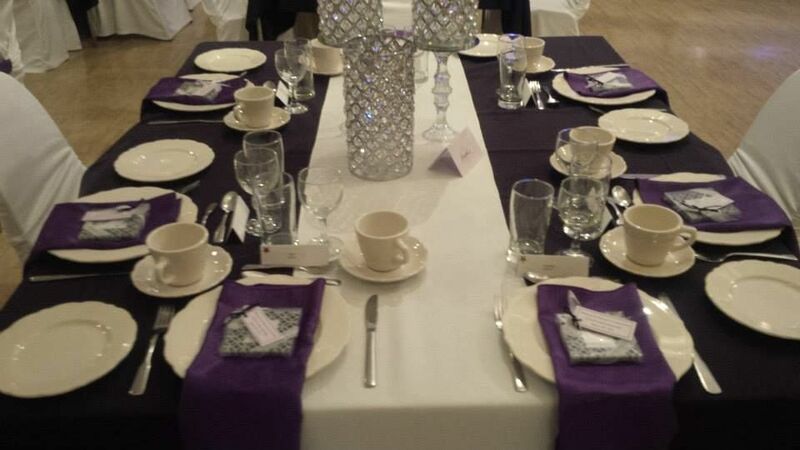 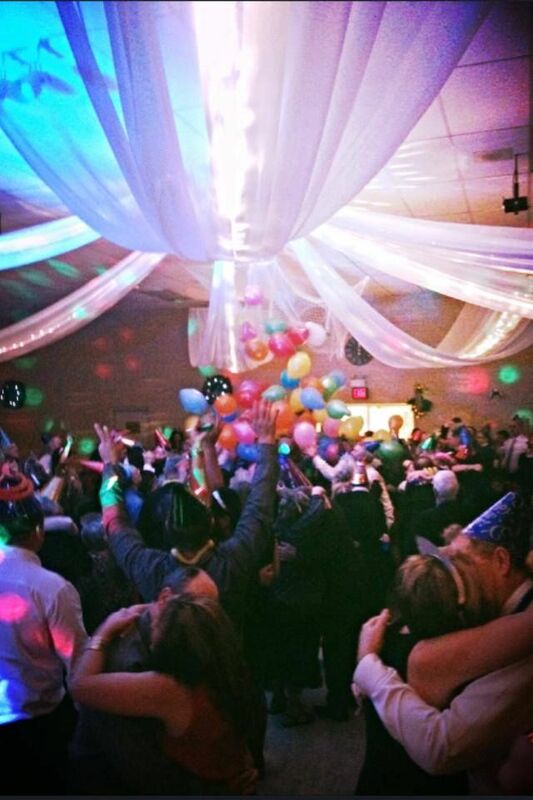 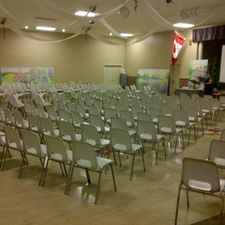 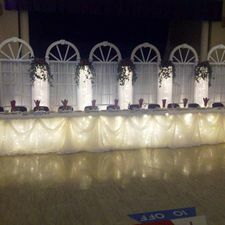 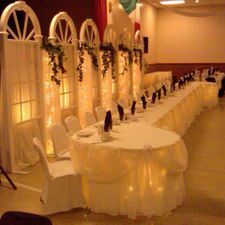 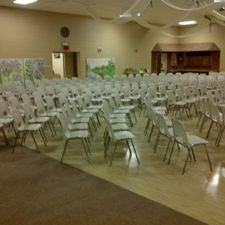 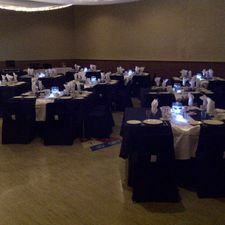 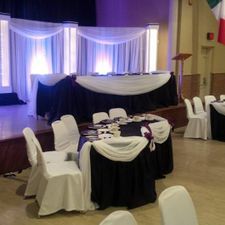 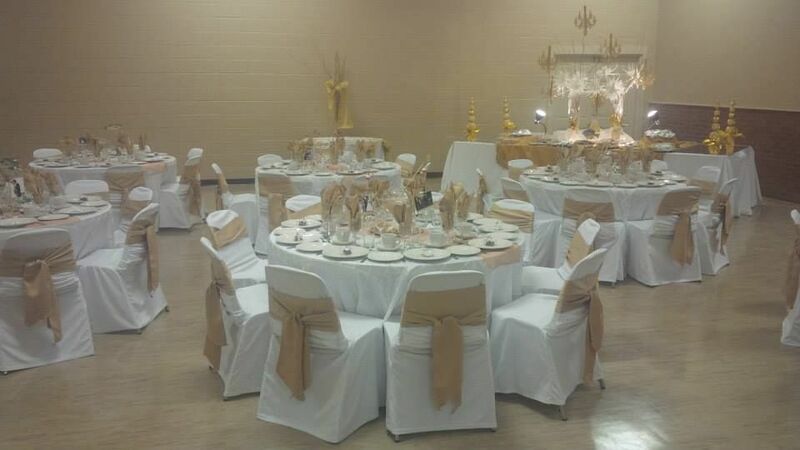 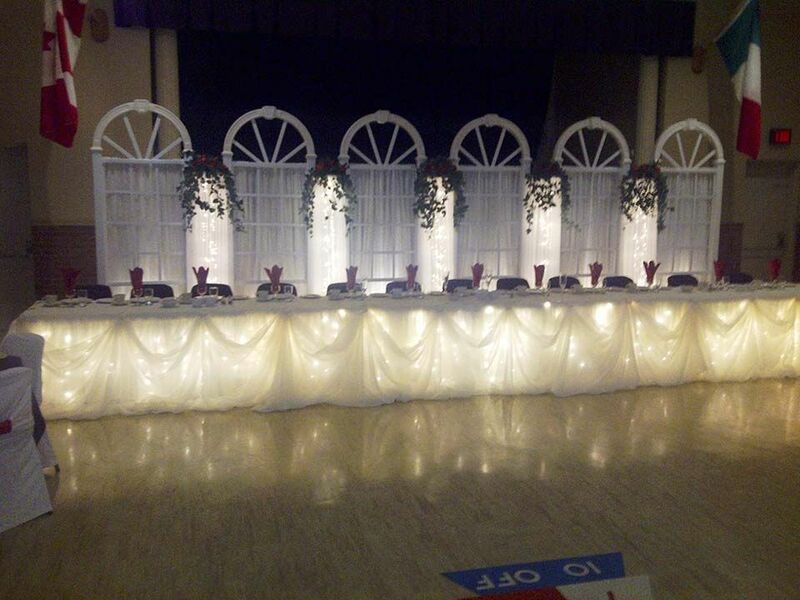 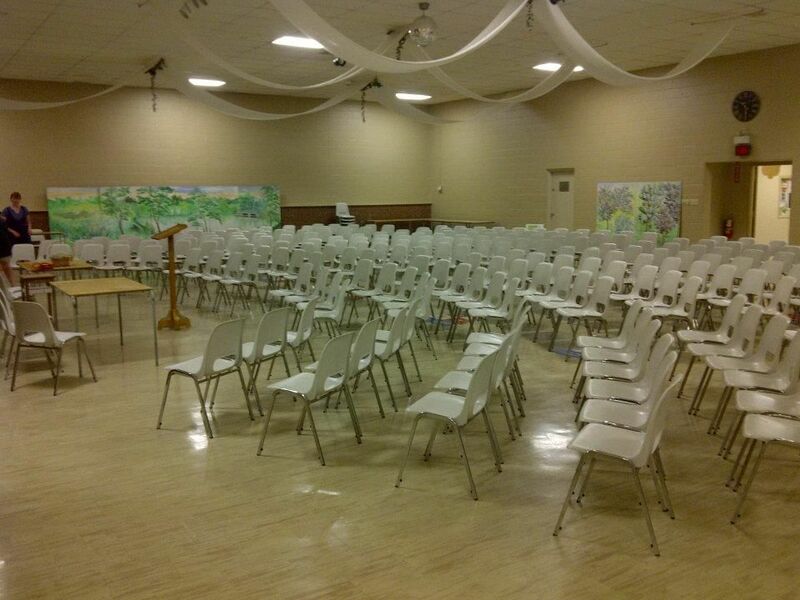 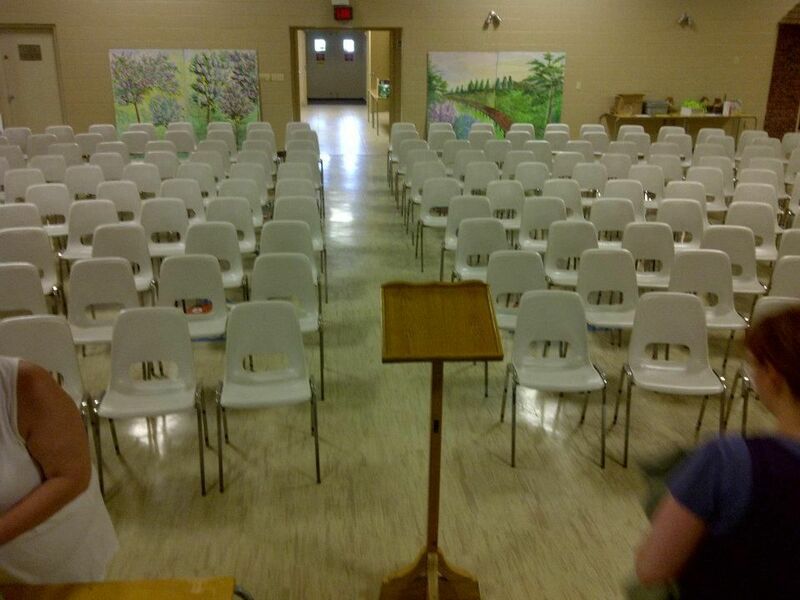 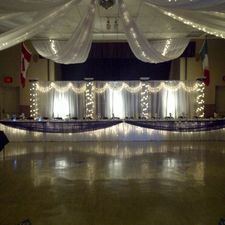 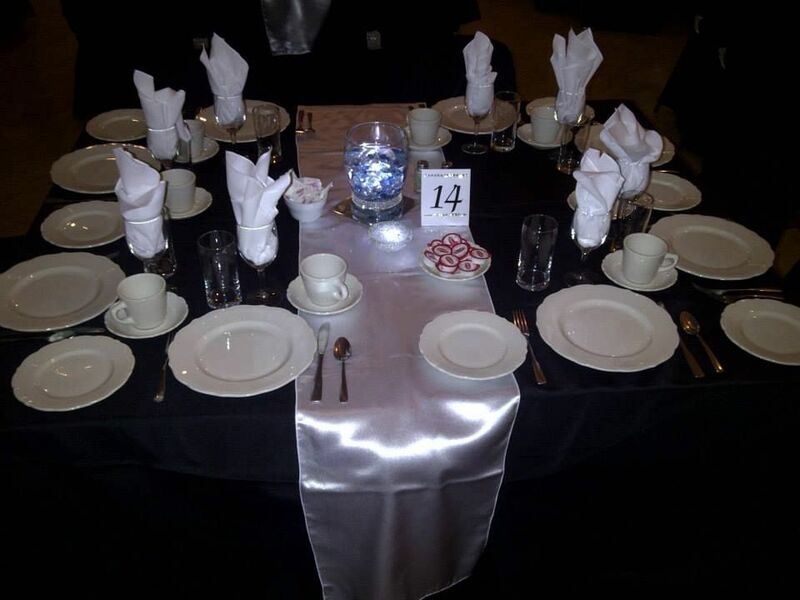 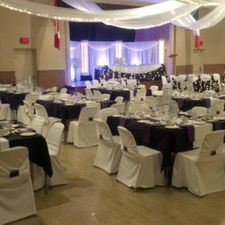 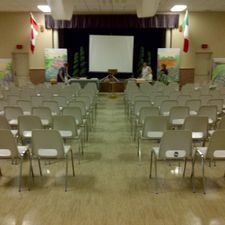 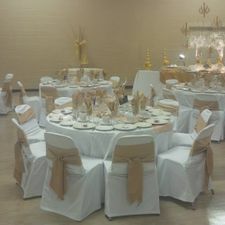 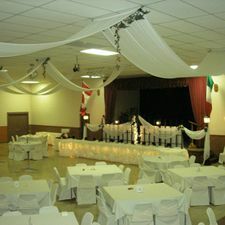 We can accommodate up to 300 guests, and the tables, chairs and décor can be arranged to your desired configuration.